Cable Ladder Systems – Oglaend System produces a wide range of cable ladders, with side wall heights from 50 mm to 150 mm in steps of 25 mm and for all types of loading. 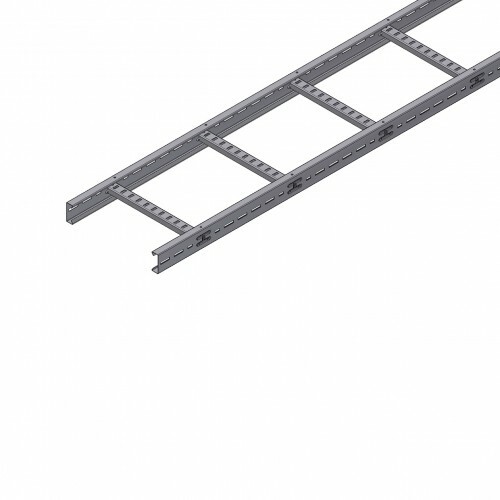 Our ladders systems are designed to utilize space and for optimum cable protection. 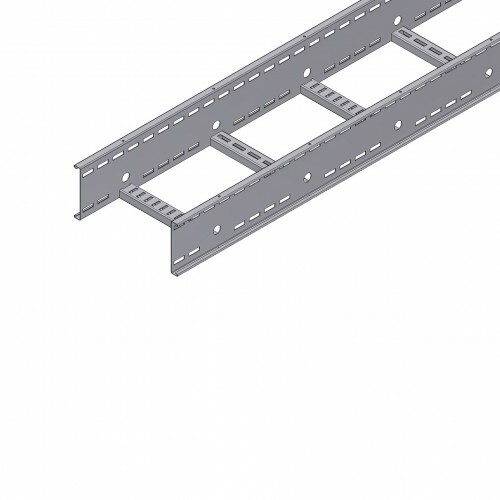 The design of the side profile combines great strength with light weight. 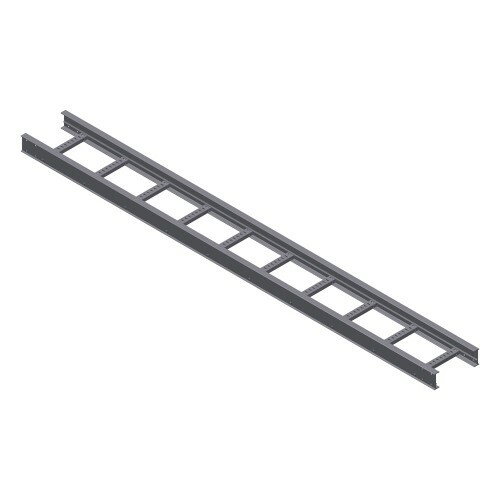 All Oglaend System cable ladder systems are complete and include all accessories such as bends, t-pieces, risers etc. Like most of our equipment, our cable ladders can be supplied painted, pre-galvanized, hot dip galvanized, stainless steel, aluminium and now also in FRP.